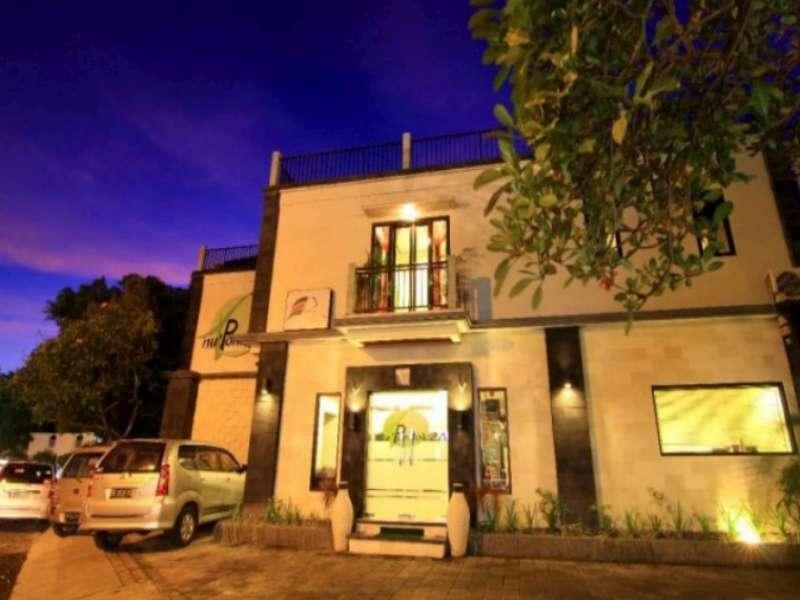 With its central location, Green Garden Hotel is within easy reach of most tourist attractions and business addresses in Bali. 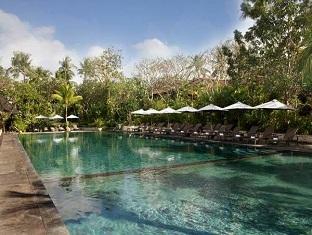 The hotel has a total of 12 well-appointed rooms designed with the guests' comfort in mind. Each guestroom has non smoking rooms, air conditioning, inhouse movies, desk, hair dryer, in room safe. The amenities and services offered at this Bali accommodation include shops, coffee shop, bar/pub, laundry service/dry cleaning, restaurant. For a more enjoyable stay, guests can take advantage of a variety of recreational facilities, including massage, pool (kids), spa, outdoor pool. This hotel is characterized by a combination of modern comfort and traditional element of Bali, making it a distinct accommodation. To proceed with your reservation at the Green Garden Hotel via our secure online booking form, please enter your period of stay.